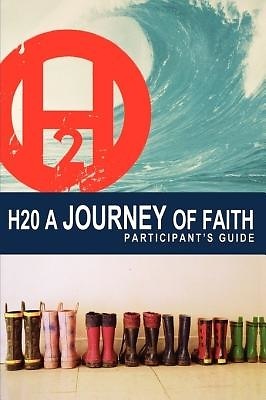 H2O is a DVD-driven, 10-week experience designed to create a safe atmosphere where people are comfortable considering the person of Jesus Christ. This companion guide follows each lesson carefully and uses engaging storytelling and thought-provoking questions to reach a media-savvy generation. DVDs (978-1-4185-3391-5) and a full church-oriented program (978-1-4185-3393-9) sold separately. City on a Hill Productions is called to serve God's purpose through the gift of visual media. God has called City on a Hill to serve Him through three focuses: equipping churches, supporting ministries, and reaching out to the unchurched. They believe that media is a tool and a weapon that can be used in the fight to win people's hearts to Christ.